Debi Kilde | Jest Murder Mystery Co. 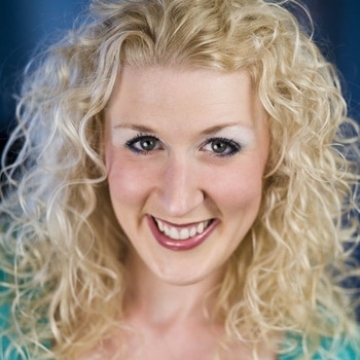 Originally from Fergus Falls, MN, Debi moved to the Twin Cities to attend Bethel University in St. Paul, MN where she earned a Bachelor’s degree in Musical Theater. Debi went on to study improv at HUGE Theater in Minneapolis. You may have seen her recently at Plymouth Playhouse “RING OF FIRE”, “THE MARVELOUS WONDERETTES” or the Old Log Theater “COWGIRLS”, or “PERFECT WEDDING”. Other Twin Cities credits include: Skylark Opera, History Theater, Actor’s Theatre and Nautilus Music Theater and of St. Paul, MN and Jungle Theater of Minneapolis, MN. She also appears regularly in concert with pianist Mary Beth Carlson.